This cable connects DVI devices to HDMI devices such as DVD, satellite boxes, LCD, projectors, plasma and HDTVs. 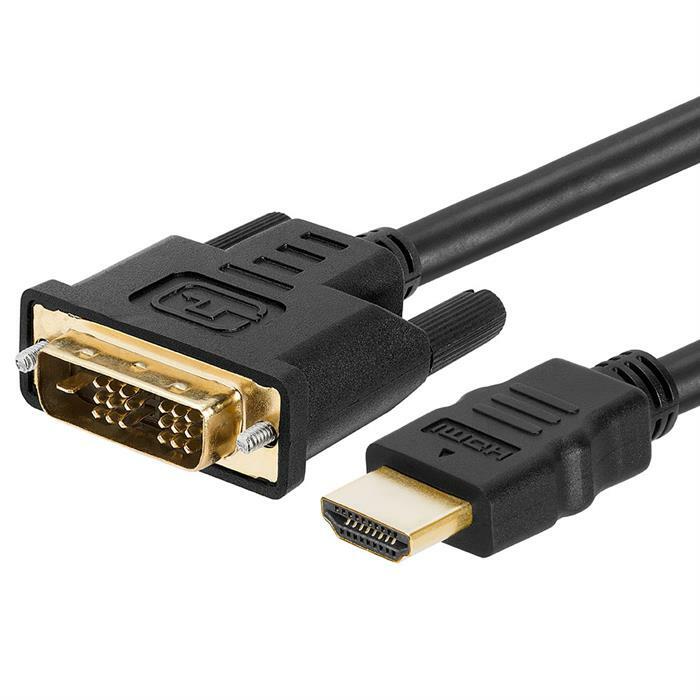 HDMI provides an interface between any HDMI-enabled source, such as a set-top box, DVD player, and A/V receiver, video monitor, and projector for Video only. 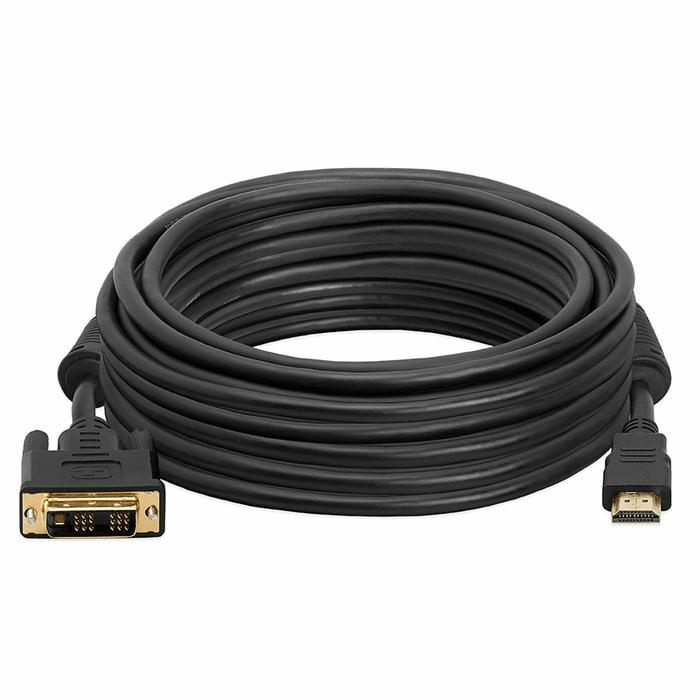 HDMI supports standard, enhanced, or high-definition video. It transmits all ATSC HDTV standards. with bandwidth to spare to accommodate future enhancements and requirements.